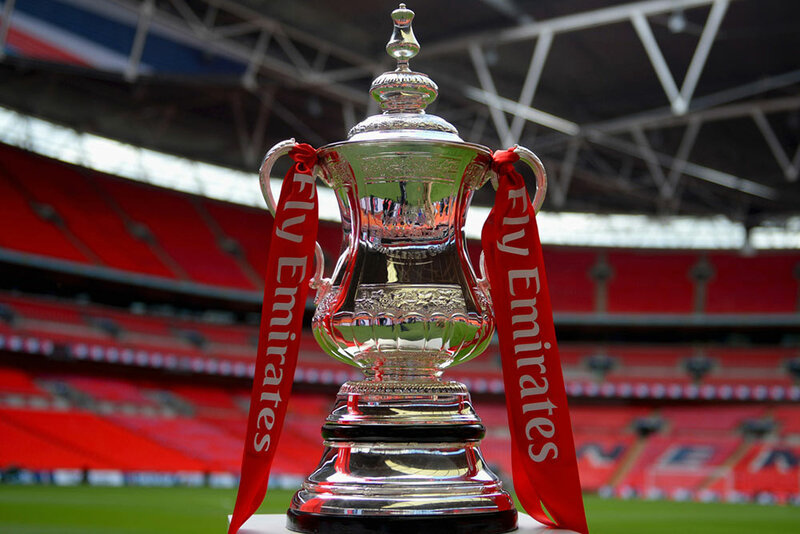 You simply cannot beat the romance of the FA Cup – especially if you are of a vintage to remember some of the most famous shock results down the years, and this year’s competition has given a few minnows of the game the chance to get stuck into the big boys (or bigger boys anyway). It can be a tough place to find betting value, simply because the favourites are usually priced at an unbackable price. But there is still plenty of goodness to be had if you know where to look, and the good news is that we have done the hard work for you. Anybody that has followed Manchester United’s progress in the Europa League will know that Jose Mourinho is taking these cup competitions very seriously. Bar the occasional rest for weary legs, he is looking to field as strong a side as possible. But the Europa League has the carrot of a place in next season’s Champions League up for grabs, and it seems unlikely that United will gatecrash the top four in the Premier League, and so Mourinho’s desperation to do well in European football’s ugly sister is obvious for all to see. The FA Cup will probably weigh in a lowly third in his list of priorities. That said, he won’t be resting on his laurels in front of an Old Trafford faithful that he still has to win over, to an extent, and so we fully expect a United win here. The betting interest comes from goals; specifically Both Teams to Score. The Red Devils have conceded in seven of their home league matches this term….and Reading won’t require a second invitation. The Royals are the third top goalscorers in the Championship, have won eight of their last ten games and have scored eleven in their last five. That kind of confidence transcends competitions and levels of football. Reading boss Jaap Stam will surely get a warm reception on his return to Old Trafford, and while his side might taste defeat we expect his boys to at least net a consolation. Eastleigh have got a bit of money to throw about these days, so it is not a surprise to see the National League outfit in the third round having beaten some considerably bigger sides on route. But their league form (one win in five) suggests they have rather taken their eye off the ball, and while they won’t be lacking in endeavour here we have to question the merit of a defence that has conceded eleven goals in their last five. That will be music to the ears of Brentford hitman Scott Hogan, who remains one of the deadliest frontmen in English football outside of the Premier League. He is part of a young and ambitious Bees side that is being run the right way, and the rewards are there for all to see. A fourth round tie with a Manchester United, a Liverpool or a Chelsea would be a real coup for either side, and when motivation isn’t an issue then quality usually wins the day. Brentford have that in spades; the jury is still out on mid-table Eastleigh. Madness, you might be thinking, backing a Rotherham side that has lost eight of their last ten games. Just hear us out and see if we can change your mind. Yes, the prognosis is grim for the Millers, but their major flaw has been conceding goals, not scoring them; some 55 shipped in 25 starts tells its own story. But on Saturday they entertain an Oxford side that has only scored in one of their last three outings, and who has only scored two or more goals in two of their last ten games. The hosts should be on comfortable ground there. And yet we also note that Rotherham have scored in 10/12 home matches this term and seven of their last ten overall: not bad for a side propping up the division. Have we convinced you to back them at odds against? Simply have a gander at the Brentford vs Eastleigh preview above and transpose that here, with Wycombe – whose run since November 12 reads W8 D1 L0 – welcoming Northern League outfit Stourbridge to Adams Park. The visitors are going reasonably well in the eighth tier of English football, but an away trip to Barwell can hardly prepare you for a meeting with a side that has blasted their way into the League Two promotion race. A nice day out for Stourbridge fans then, but there’s unlikely to be a result to match. It would take a hardy punter to back Watford at present, and even though Burton are hardly the greatest side on the planet we are going to risk a wager on them winning or drawing here. Beset by injuries and players lost to the African Nations Cup, Walter Mazzarri will be wary of getting drawn into a relegation battle. Two goals scored, ten goals conceded and four defeats in five; Watford are vulnerable right now. 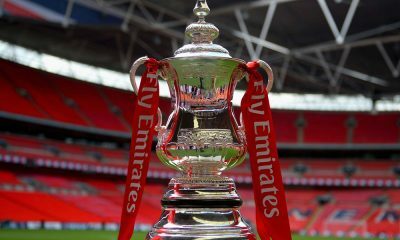 As such, the FA Cup will be of little interest to his side, and we can expect a youthful Hornets side to do battle here. Burton are on a poor run themselves, but as so often happens the magic of the cup can enable a team to forget their league woes and kick on in a one-off fixture. There is little other justification in the bet other than the opportunity to back a viable selection in the Double Chance market, at this kind of price, doesn’t come along very often! One of the Premier League’s best defences locks horns with one of the Championship’s most shot-shy forward lines….it will take a fluke or a moment of madness for Villa to find the net here. Only Chelsea have conceded fewer domestic goals than Tottenham this season; only five sides have scored fewer than the Villains in the second tier. Their woes are exacerbated on the road (seven scored in thirteen trips) and surely Steve Bruce will be parking the bus and anything else he can find at White Hart Lane. Even allowing for personnel changes, Spurs outstanding home defensive record (five shipped in nine) means they should be able to keep their opponents at bay here.